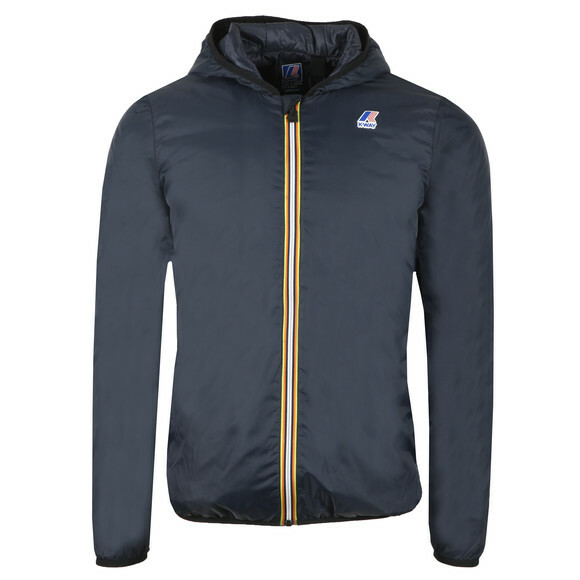 K-Way Le Vrai Claude 3.0 Lightweight Puffer in Blue Depth. 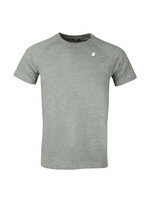 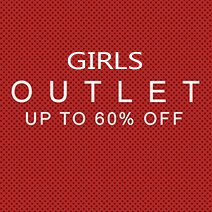 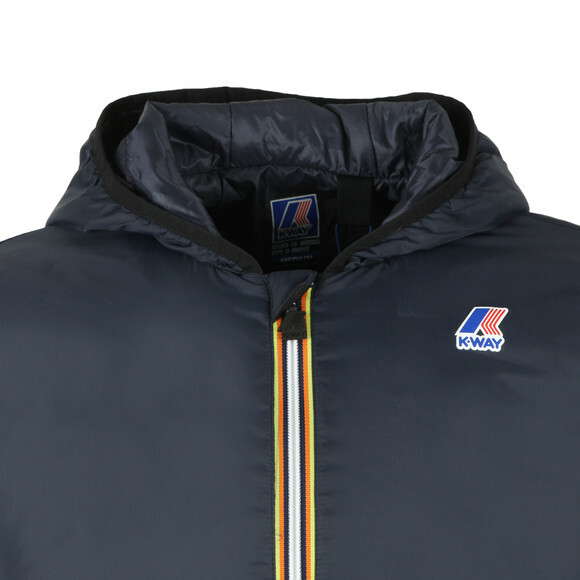 Lightly padded for extra warmth without adding too much weight. 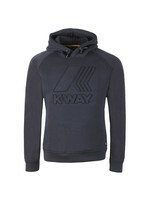 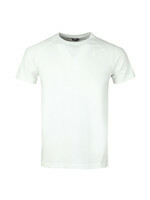 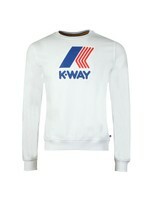 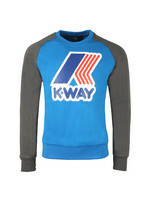 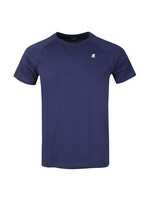 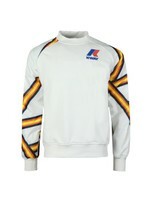 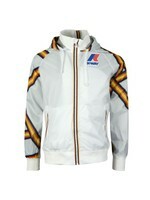 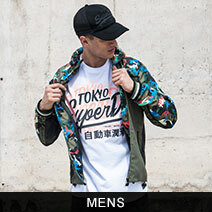 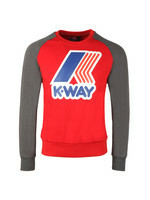 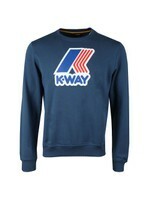 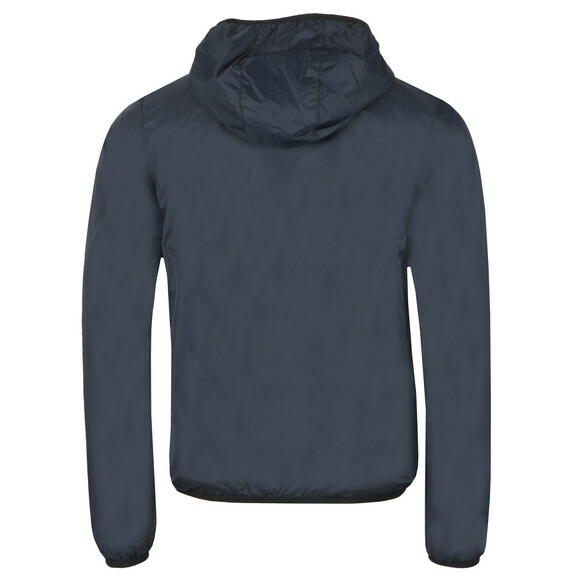 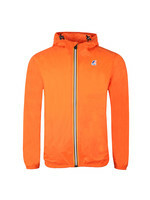 K-Way adds a printed chest logo and elasticated cuffs & hem.